With the fear of second wave of Nipah outbreak,Gulf countries continue to issue advisories against travelling to Kerala. Health ministries have released special directions to travellers. MALAPPURAM: For a large section of Indians residing in the Gulf, Ramadan is the time to come home to celebrate Eid. But, looming Nipah virus threat seems to have put a spanner in the works. Several of them, who hail from Kozhikode and Kannur districts, have postponed their travel to home. “With state health authorities cautioning about a second wave of Nipah outbreak, Gulf countries continue to issue advisories against travelling to Kerala. 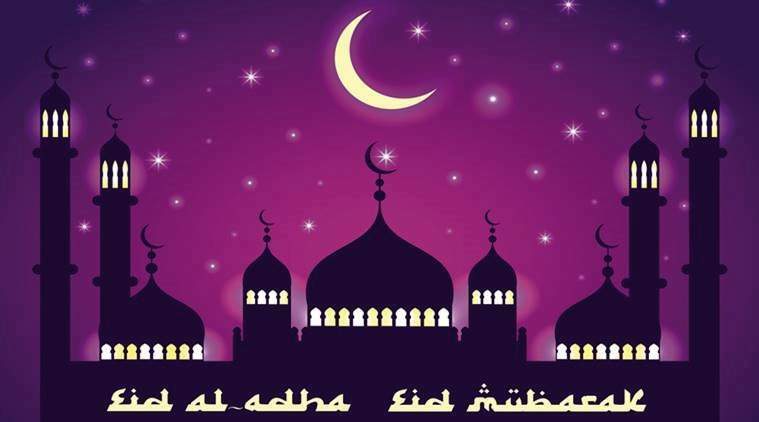 This has left some expatriates worried and those from Kozhikode and Kannur districts have cancelled their plans to travel for Eid,” said Haneefa Moonniyur of Kerala Pravasi League. Some of the Gulf countries including the UAE, Qatar and Bahrain have issued alert about travelling to Kerala. Health ministries in these countries have also released special directions to travellers and have banned the import of fruits and vegetables from Kerala. “Expatriates fear that they will be unable to return to Gulf once they travel to Kerala, “ Haneefa added.Travel agents say claim that expatriates were abstaining from travelling even though there is no emergency here. “Expatriates are well aware of the situation here and they know there is nothing to fear. But, rumours and false campaigns have impacted their decision,” said a Kottakkal-based travel agent. Meanwhile, travel agents and functionaries of expatriate organisations say Keralites expect the crisis will be solved before Eid and they will be able to come home. “There is no much panic among Malayalis in the GCC. Flight tickets for the days ahead of Eid have already been sold out. They expect they could celebrate Eid at home,” said Anwar Naha of Dubai Kerala Muslim Cultural Centre (KMCC).